A member of the House of Representatives, Mahmoud Mullah Talal, on Wednesday, the pursuit of Deputy Prime Minister for Economic Affairs, Finance Minister Fouad Hussein, the opening of a fund for sovereign projects. 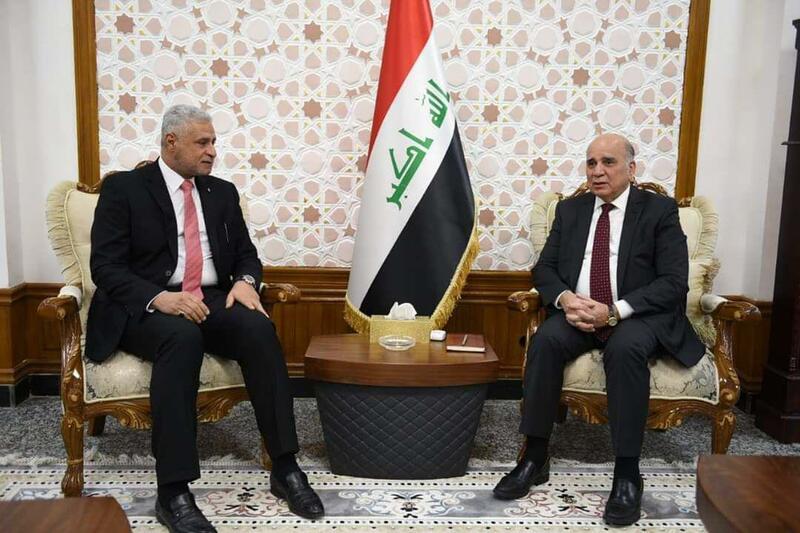 "I discussed with the Minister of Finance, Fuad Hussein, the problem of housing staff and the possibility of granting loans to them in order to build suitable housing houses," Mullah Talal said in a statement received by Mawazine News. The two parties discussed the issue of state real estate and properties, and the announcement of the vacancy to invest in order to support the investment sector and support the state resources, in addition to addressing the amounts of projects suspended and support projects by direct implementation.